Generation,” Jen's committed to the beauty of open door living. She makes her house a home in North Carolina with her husband, children, a few too many animals, and an available sofa for anyone who needs it. For many of us, we spend years studying curriculums and attempting to develop character building opportunities into our homeschools, but what if we are overlooking the single most effective tool for discipleship, evangelism and Kingdom change and it's right in front of us?Our hearts ache for community but the thought of inviting people into our lives and homes feels more like inviting judgment and stress on our already maxed-out schedules.Jen is convinced that opening our front door has the power to radically change a generation, to impact the culture and leave a legacy with everyday invitations. With humor, authenticity and tangible tools to immediately implement when you get home, Jen Schmidt will reframe how you think about hospitality and equip you to walk a road of welcome in your everyday lives. Jen knows that every time we choose open-door living—whether in our homes or by taking hospitality on the road just like Jesus. Let's peel back the idea of "pinching our pennies" and look at what $100 can do when strategically applied? As a go-to girl for enjoying a full-priced life on a half-priced budget, Jen will provides simple tips, encouragement and a new perspective on our finances. 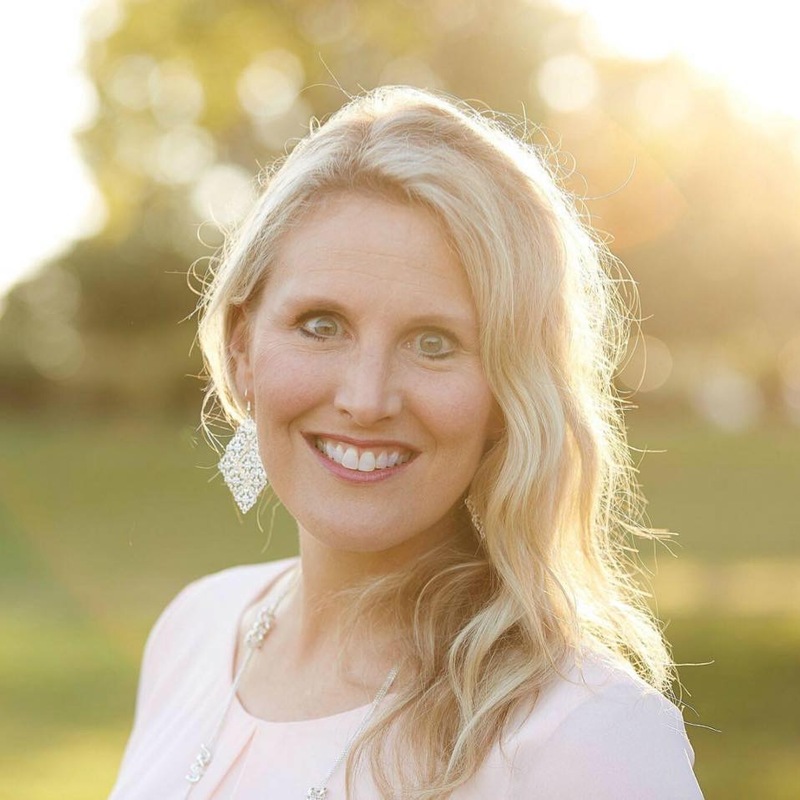 Packed with humor, practical insights and biblical truth, Jen will cover nearly every aspect of home management including recreating the grocery budget, financial stewardship for children, homeschooling during the lean years, the $100 Home and even a $100 Frugal Fashionista wardrobe. Whether digging out of debt or trying to build your 401K, this workshop is for you. If you need a fresh start, inspiration or just love learning more creative ways to use your money wisely, this workshop is for you.